At Enhance, we can search patents to uncover existing similar products and determine your new product concept's likely patentability. Conducted by third-party registered patent attorney. Our professional team works with you each step of the way. Usually completed in 5-7 business days. 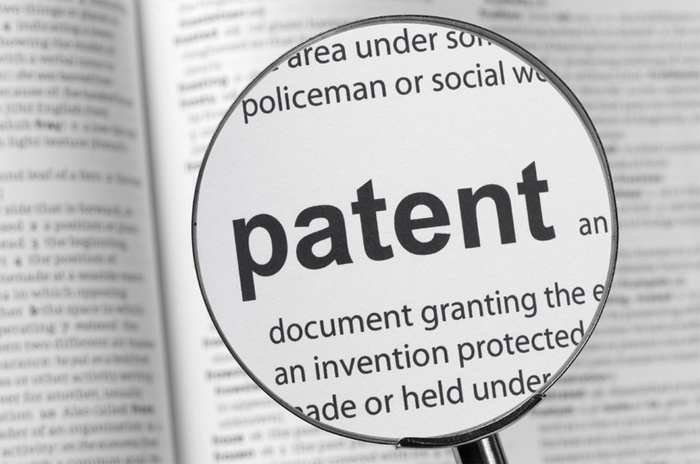 Prior to investing significant time, effort and resources into developing and patenting your invention, researching existing prior art that may be similar to your invention is important. Not only will it provide you with market intelligence to determine if your invention is novel or worth pursuing, but it will also help in product development so that our designers can seek to develop solutions and features that are unique to your invention. The patent and prior art searches provide a list of issued patents that may be similar to your invention. They are divided into two separate lists based on apparent relevance to your idea or concept. Further, the full patents are provided for ease of research as well as to add for your records. The research also discloses the research methodology used in uncovering the patents listed including keywords, features, classes, sub-classes, etc. Disclaimers: Enhance Product Development, Inc. is not a law firm and is not authorized to provide you with legal advice, consultation or services. The patent search is a collaboration performed with a registered patent attorney who provides our clients with legal services, such as the legal opinion of patentability. Please don’t hesitate to reach out to us to answer questions or provide clarification on the patent search process.